In Alaska, which produces more than 75% of the world Sockeye harvest, in a good year Sockeyes can account for almost 80% of the value of the state’s total salmon harvest. Some of the best Sockeye come from Copper River, Southeast Alaska, Kodiak, Chignik, and the Fraser River run in British Columbia, which is also fished by U.S. fishermen in the San Juan Islands in Washington state. 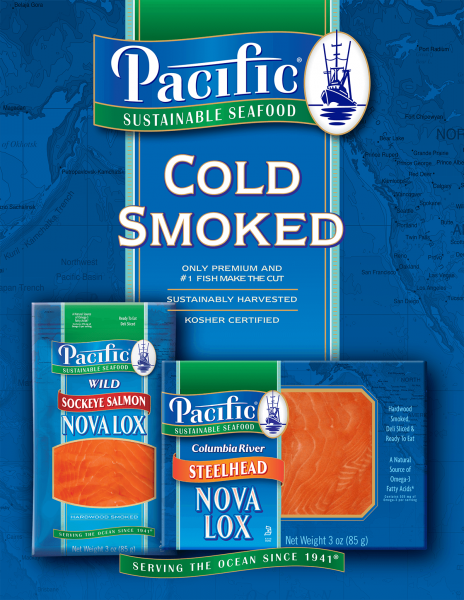 With bright red meat and high oil content Sockeyes are an exceptional salmon. They have more omega-3s than any other fish. A 7-ounce Sockeye fillet will have 4 grams of this heart-healthy fatty acid. They are available fresh four months of the year and can add variety to a menu or a seafood case. 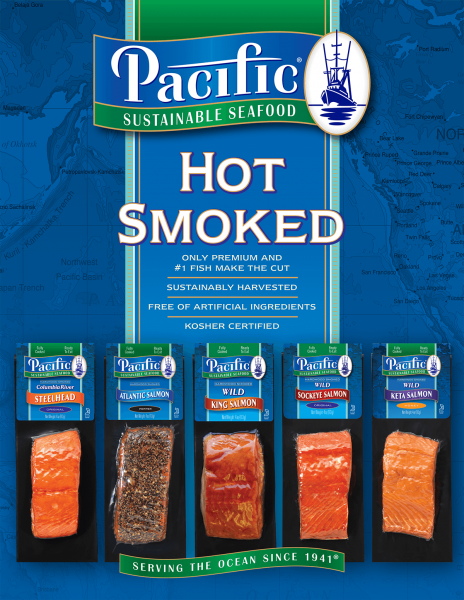 Once frozen, PBO Sockeye fillets are an excellent alternative to fresh Sockeyes in the off-season.